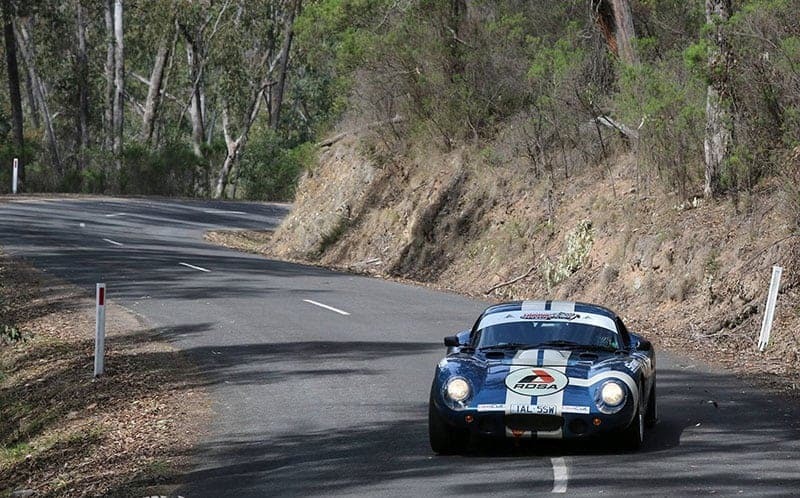 The penultimate round of the Australian Tarmac Rally Championship will be run this weekend, with the popular Snowy River Sprint set to be run. 2018 sees the event include two mammoth 38km stages, with a total competitive distance of 320 kilometres. Those 320 kilometres are split into 20 stages, with only short liaison distances in between stages, ensuring a full day’s racing and great value for money. Based out of Lakes Entrance, the weather is looking fine, with great spectating options available. Reigning Snowy River Sprint winner, Steve Glenney, will not be defending his title due to Australian Rally Championship commitments in South Australia, but the entry is impressive no matter.